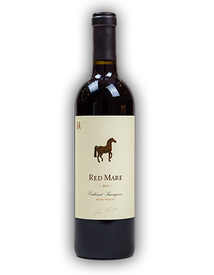 Artisan quality wines shaped to perfection with meticulous detail. We receive stunning Cabernet Sauvignon from a vineyard located in the heart of Oakville right across from Opus One. The vines are immaculately farmed and this fruit adds depth and color to our blend. Our Chardonnay comes from dry-farmed vines planted in the early 70s - the age of these plants give a stunning rich mouthfeel to the wine. Our 2015 La Vaquera is inky black in color. The nose is fruit driven with lot of layers; huckleberry, creme de cassis, cola, vanilla, clove, strong black tea, cocoa and white tobacco all melding together. 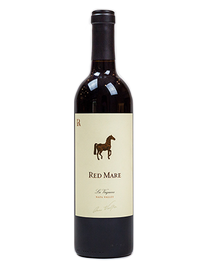 The mouth is very generous with fruit flavors matching the nose. A gentle entry builds to a mouth filling silky texture. There is a lovely arc to the wine's tactile experience. 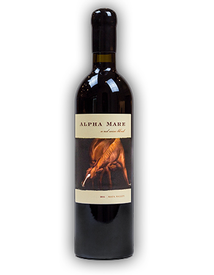 This Limited Production Red Alpha Mare will sure to please your palate as the fine grained tannins mingle in your mouth. 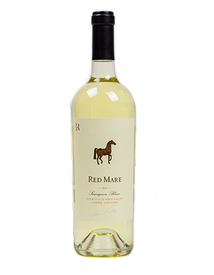 It is $168.00 a bottle & sold in our beautiful 6 pack Gift Pack! 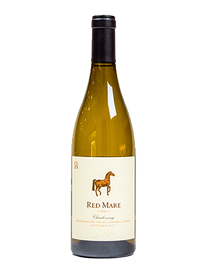 Introducing the newest member to the Red Mare Wines family...This Limited Production Red Alpha Mare Napa Valley White wine is $72.00 a bottle and sold in a beautiful 6 pack Gift Pack.